For successful summer holidays in the mountains, book your accommodation to Gourette in Pyrenees massive, Pyrénées Atlantiques. This mountain resort will offer you exceptionnal areas and surprising landscapes. Your summer accommodation to Gourette will be for you a moment of wellness in the heart of a beautiful nature and you will spend holidays in wide open spaces. Our moutain offers will make you live warm emotions with all your family. We propose you quality holidays accommodation in all French massives, in the heart of mountains. We have many residences to rent for your summer to Gourette. Let yourself be carried by a feeling of happiness, enjoy the summer holidays in the mountains full of sun and discoveries ! Residence Les Isards is a 9-floor building with elevator. Please note that access to the residence is via stairs. 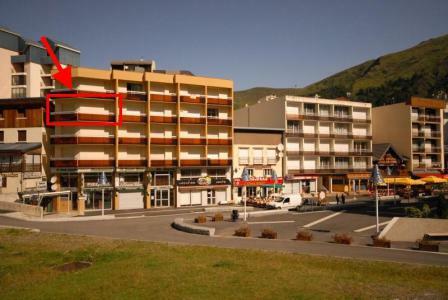 Shops are 100 meters away and the center of Gourette only 50 meters from the residence. Map Station No 13. Residence Sarrière is ideally located close to the center of Gourette. This an 8-floor building with elevator. Shops are within 100 meters. Map Station No 30. Residence Les Arcizettes, consisting of 4 floors without elevator, is situated in Sarrière place in Gourette center. Shops are located at 100 meters. Map Station No 22. 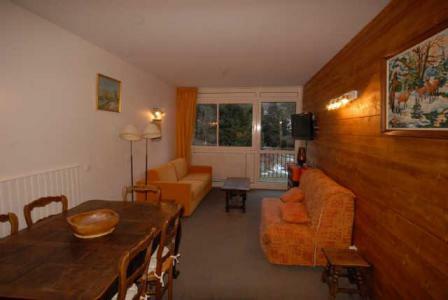 Residence Le Chalet is a good quality building. It consists of 4 floors with elevator. It is located in the heart of Gourette at 150 meters from the shops. Other services on free access: indoor heated pool with jacuzzi, sauna, fitness center. Map Station No 14. 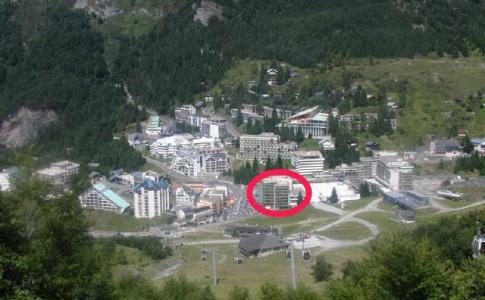 Residence Val Soleil, 5 floors with elevator, is located at 150 meter the center of Gourette and its shops. Map Station No 48. 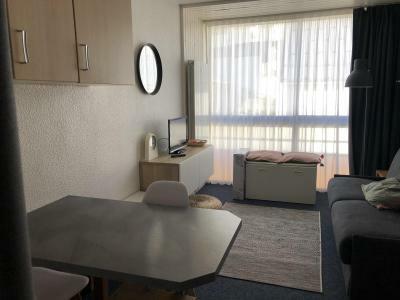 Residence Neige et Soleil, 7 floors with lift, is located at 150 meters from Gourette center and its shop. Map Station No 50. Residence Sanctus is composed of 7 floors with elevator. This residence is located next to the resort center, with all shops within 100 meters. Map Station No 34. 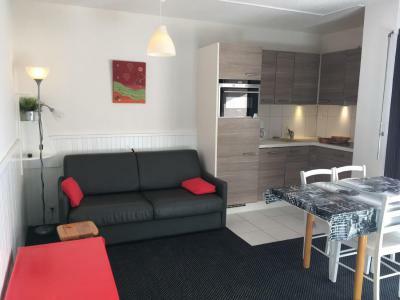 Residence Les Marmottes is a small 4-floor building with elevator, located at Sarrière place. The center of Gourette is situated at 50 meters ; shops at about 150 meters. Map Station No 22. Residence Euroneige, 8 floors with lift, is located at from the center of Gourette and the shops are at 100 meters. Map Station No 46.